What is the best thing you can possibly eat for breakfast? Well, I am sure this is up for debate but if it were up to me I would vote for anything you can grow or produce right from your own backyard. Eating fresh vegetables ( I mean, really fresh!! ), is probably the best thing you can add to any meal. 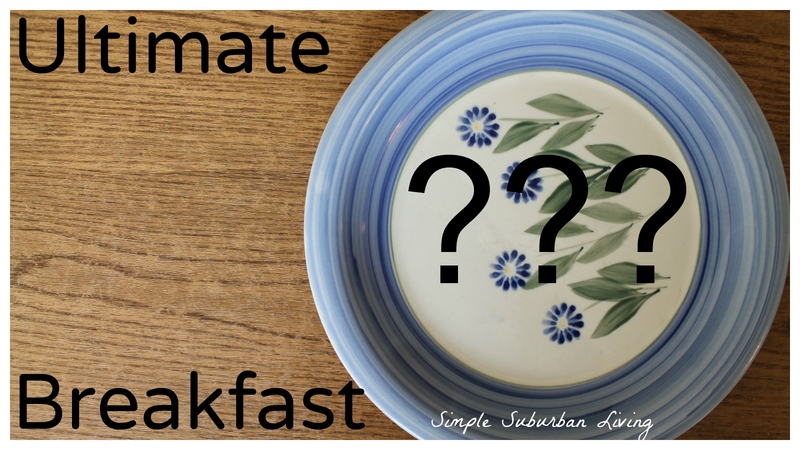 In this video I showcase what has become one of our favorite little breakfasts. Since getting our six backyard chickens we have started to find more and more ways to eat our very own fresh eggs. These haven't been shipped across the country, they haven't been refrigerated for days or weeks, they come from chickens that have excellent living conditions, and we get to literally grab them within a few hours or laying. These are fresh eggs! There are some many ways to prepare eggs but the best way to combine fresh veggies is with an omelets. We start this meal with an open faced omelet made from two fresh eggs for the kids and three for adults. In this quick breakfast I am adding in some fresh veggies from the square foot pallet garden. Starts with a fresh onion, some roma tomatoes, and some basil. I also grabbed some tiny bell peppers from the aquaponics system as well. You can also add spinach and sometimes we grab some kale from the aquaponics system as well. Open faced omelets are a breeze to cook, much easier than trying to flip or fold eggs in a pan! Whip up the eggs, pour in the heated pan, sprinkle with cut up onions, peppers, tomatoes, and basil, and allow to cook for a couple of minutes. Sprinkle on some shredded cheese (if you like that kind of thing), a touch of salt and pepper and you are done! I also grabbed a fresh Honey crisp apple from our apple tree for a little vitamin C, fiber, and awesomeness. The kids love these little quick open omelets and they allow us to use up our eggs daily while providing a healthy meal. Is this the ultimate breakfast? what do you think? Below are some of the items that we have and have found to be of high quality and American-made.